August's edition of The Food-e! At e-foods this month, it’s all about sausages! 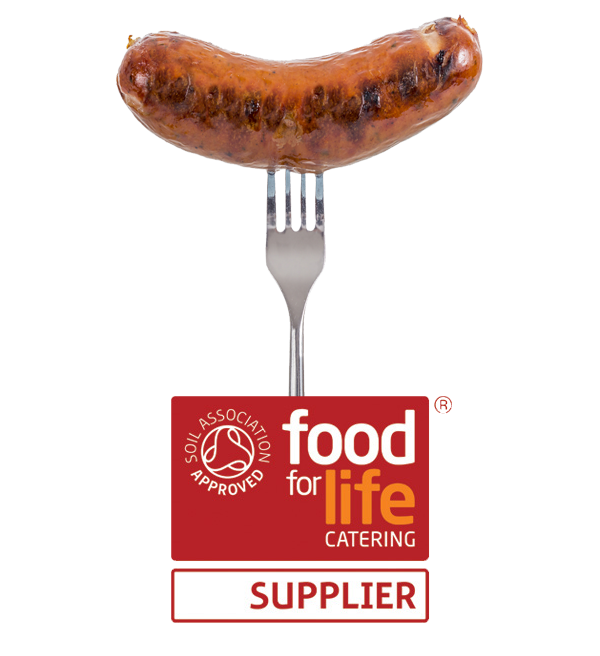 Did you know that e-foods can supply a Food for Life compliant sausage? Food for Life compliant sausages can be difficult to source, but ours went down well with the guests at Food for Life Catering Mark awards. • This month's Superfood - Sirloin steak! Read the August Food-E newsletter here.